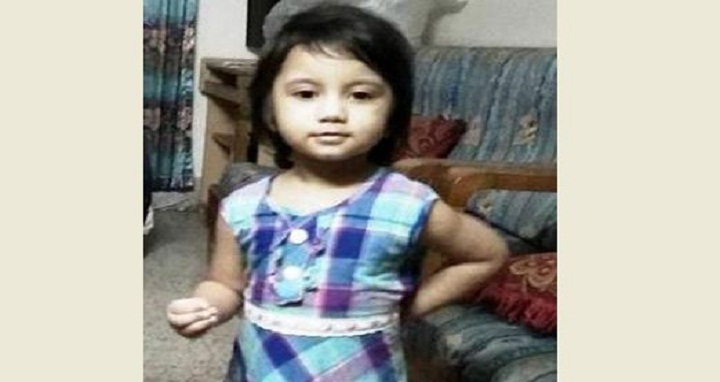 Dhaka, 5 July, Abnews: The probe committee formed by the Health Ministry over the death of three-year-old Raifa Khan at Max Hospital in the city due to ‘wrong treatment’ found a total of 11 irregularities in the hospital. The irregularities included the hospital licence renewal completed without following due diligence, no appointment letters of physicians and nurses, no information about hospital staff, operating an unapproved pathological lab, absence of any blood bank and others. The report also recommended that the hospital authorities be given an ultimatum of 15 days to rectify their irregularities, or face closure. In a views-exchange discussion at Chittagong Press Club on Thursday, journalists demanded closure of Max Hospital as their “negligence” has cost the life of a minor girl. The journalist leaders demanded that those responsible for the death of Raifa be brought under the ambit of law and given exemplary punishment. They also demanded the Anti-Corruption Commission look into the hospital authorities’ “questionable” source of income, which has enabled them to reap profits despite operating without approval from the Directorate General of Health Services (DGHS) and Bangladesh Medical and Dental Council (BMDC). The speakers also demanded the Health Ministry to prevent such deaths in the hands of non-certified physicians. Presided by Chittagong Press Club (CPC) president Kalim Sarwar, the programme was addressed, among others, by president of Chittagong Union of Journalists (CUJ) Nazim Uddin Shyamol, its general secretary Hasan Ferdous and CPC general secretary Shuklal Das. Raifa Khan, 3, daughter of Rubel Khan, staff reporter of Bengali Daily Samakal, died reportedly due to wrong treatment at the private hospital in the port city early Friday.